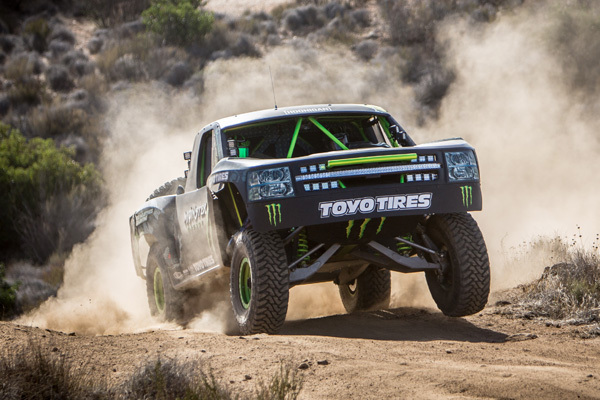 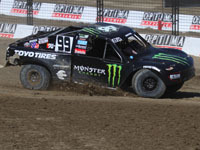 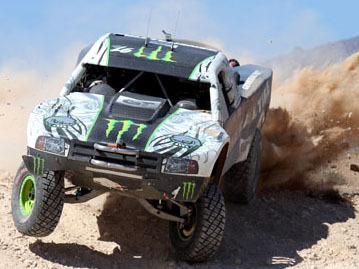  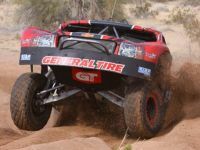 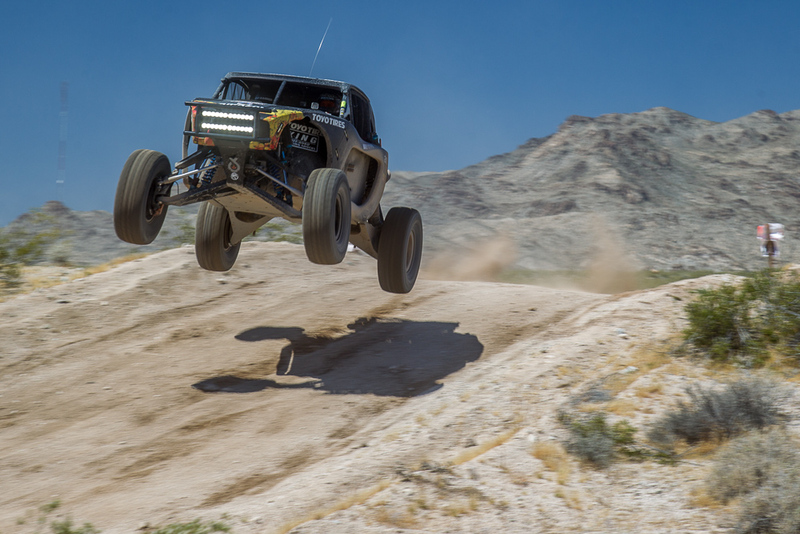 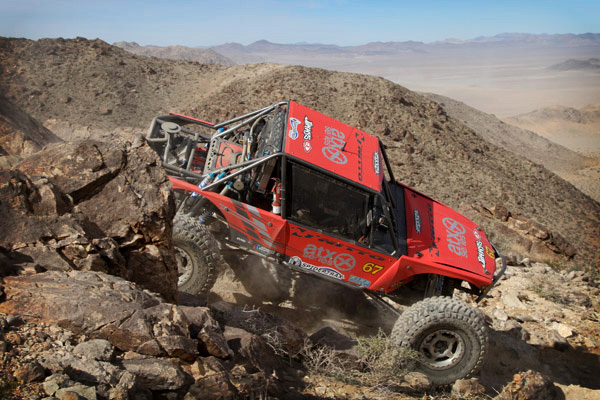 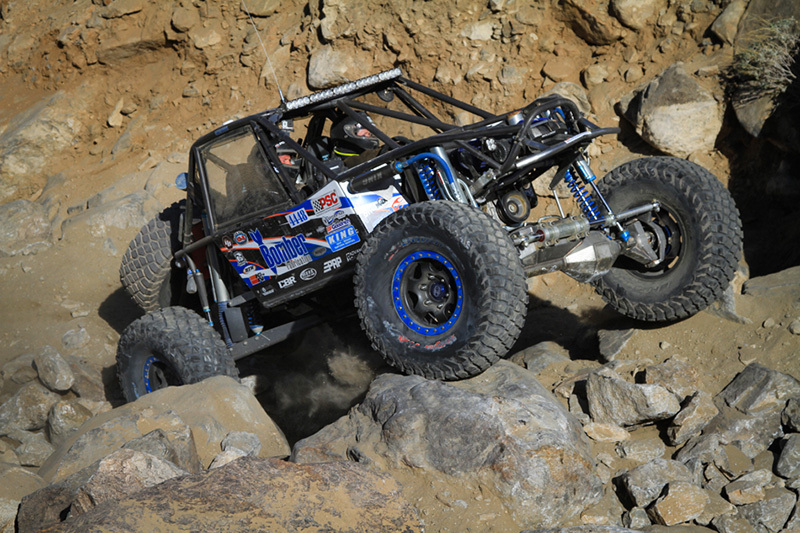 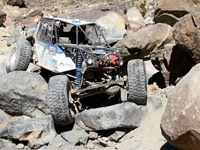 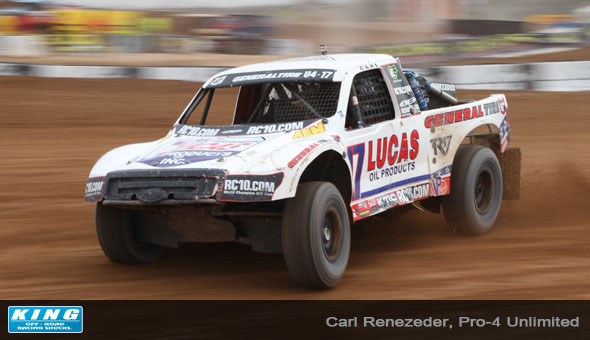 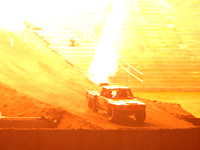 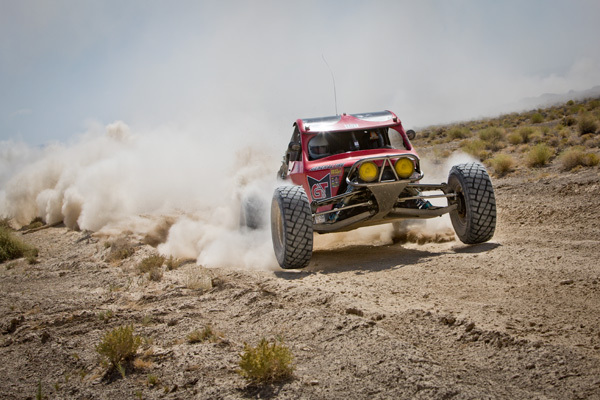 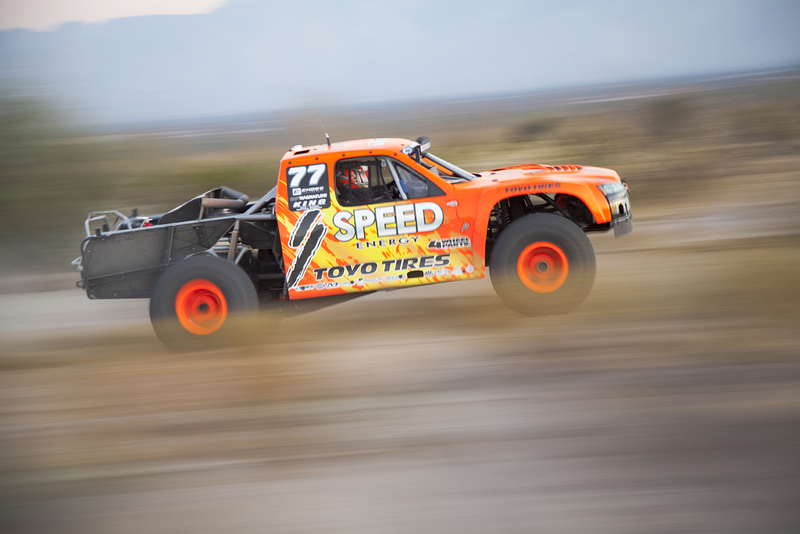 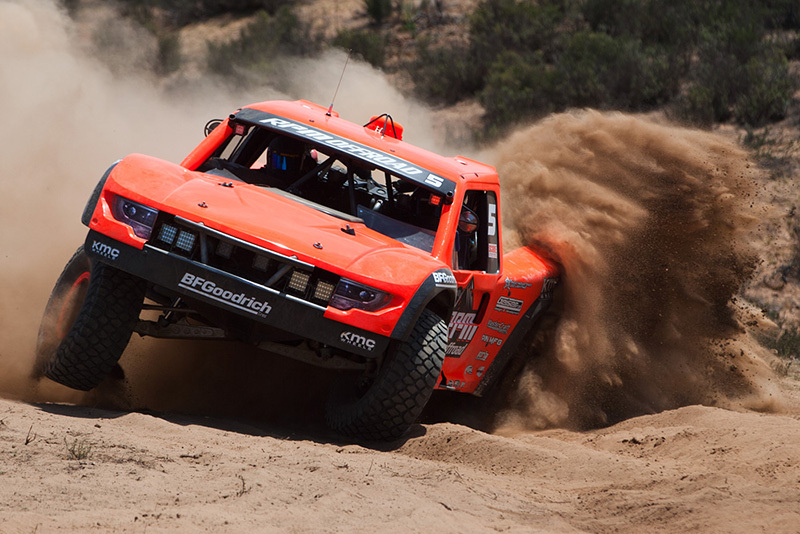 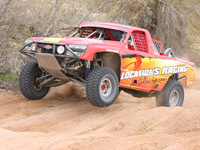 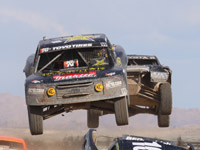 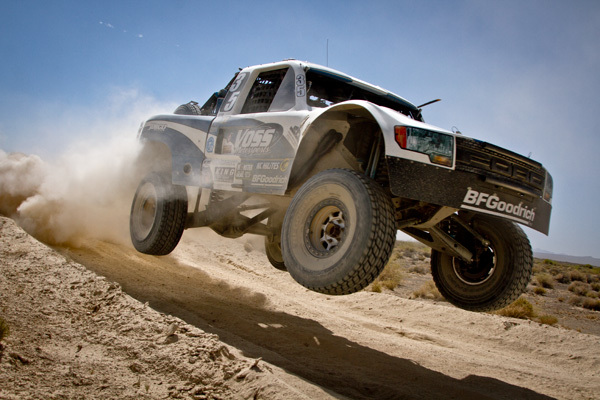 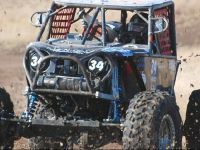 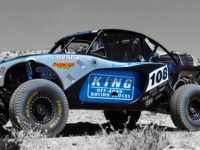 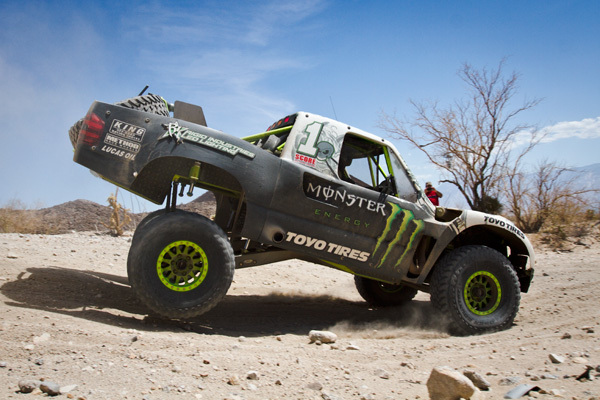 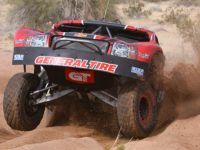 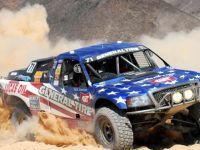 On Friday August 16th Best In The Desert held the General Tire Vegas to Reno off road race. 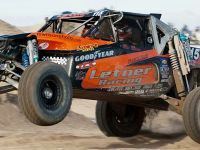 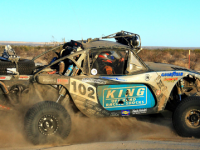 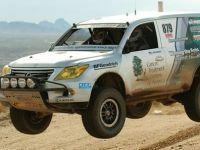 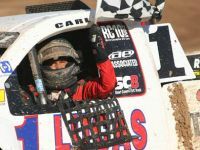 Known for being the longest point-to-point desert race in the United States, this highlighted event attracts a who’s who of very talented racers. 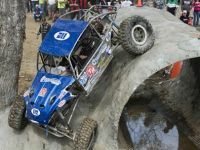 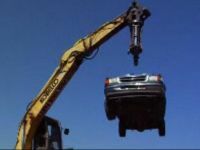 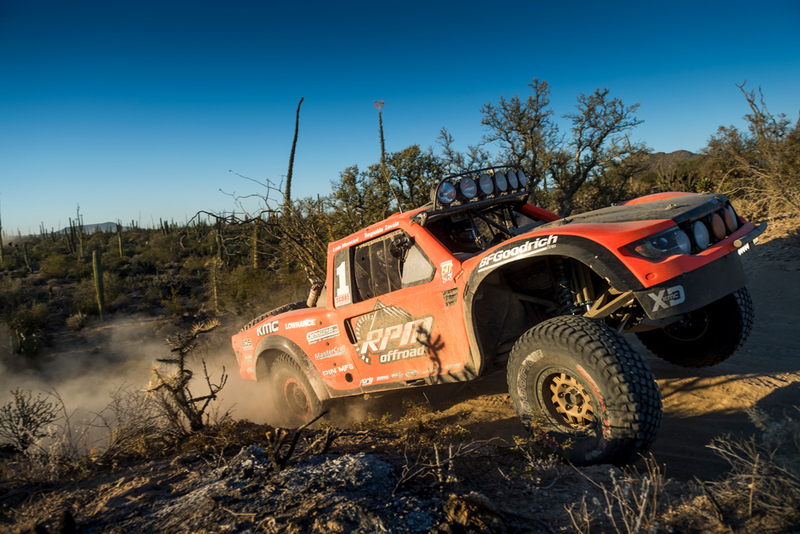 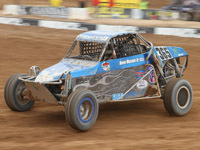 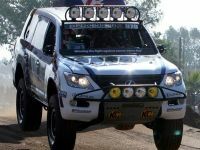 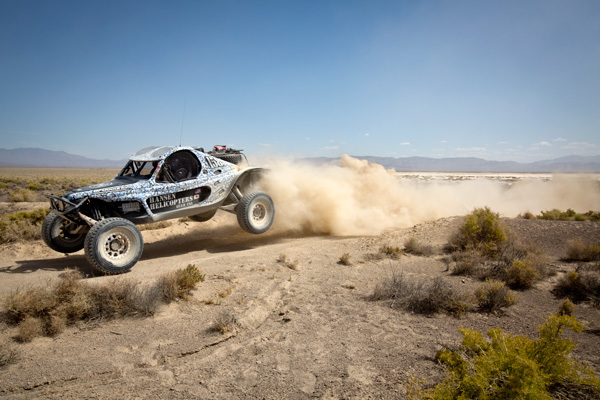 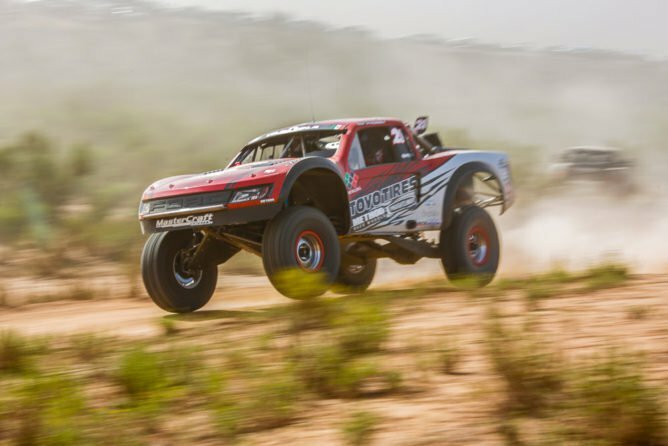 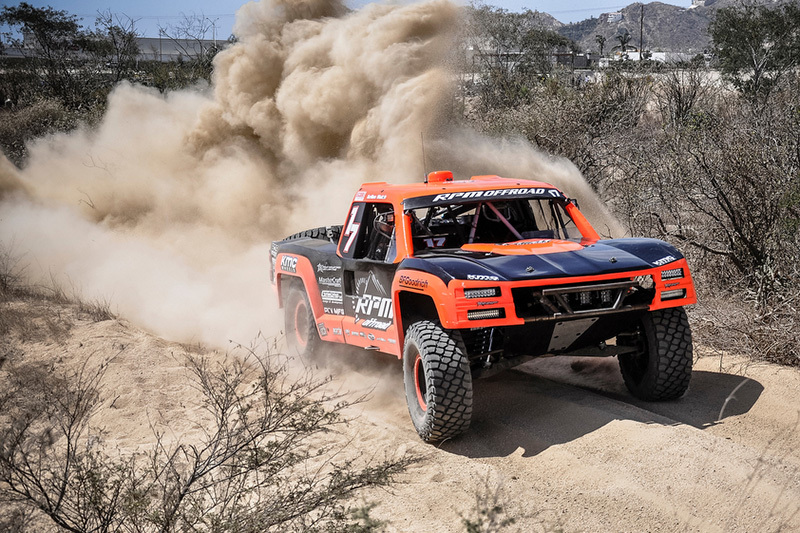 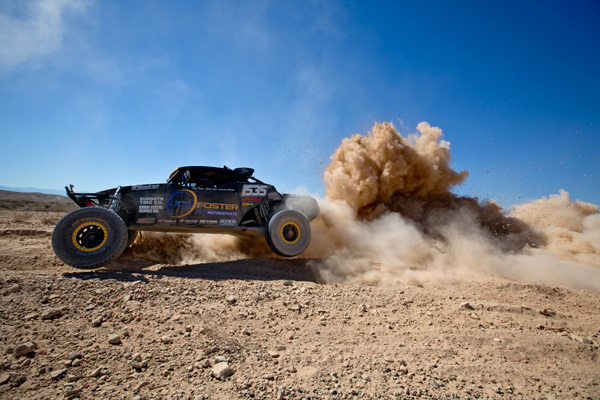 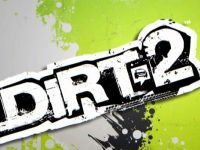 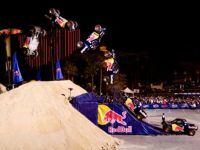 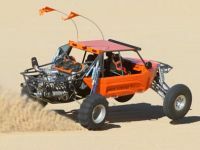 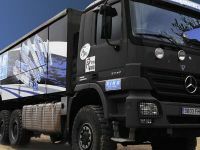 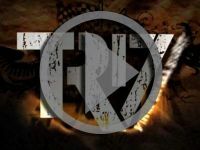 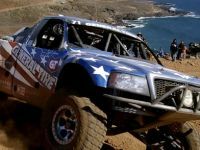 Along with the ultra elite racing exotic “Trick Trucks” and high horsepower unlimited buggies, 260 brave challengers attempted to conquer nearly 550 miles of non-stop off road obstacles. 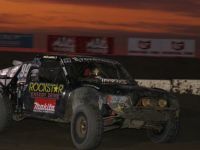 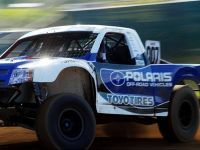 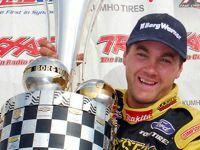 In the end, it was Jason Voss from Northern California driving the #35 Truck equipped with King Shocks, who captured the quickest finishing time of 9 Hours, 10 Minutes and 13 seconds, more than 6 minutes ahead of second place. 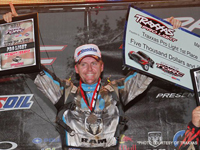 It was a big win for Jason Voss and earned a bit of redemption. 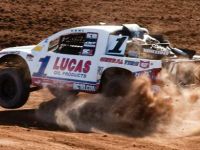 During Time Trials earlier in the week, Jason had nailed down the fastest time but was penalized for knocking over a cone in the very first corner. 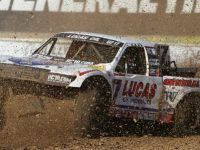 Without the penalty Voss would have timed in at first by 3 seconds, but with the 15 second mandatory penalty, Jason was given a 12th position start. 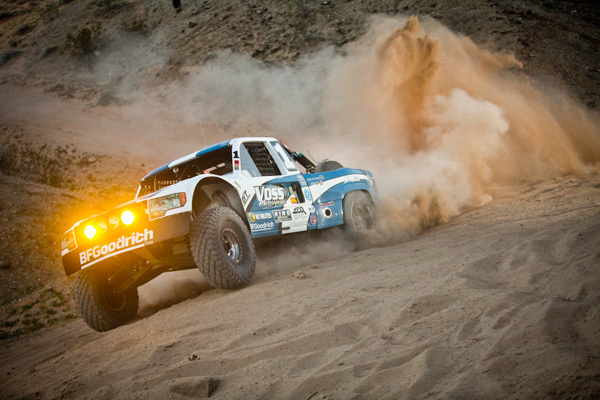 “We had a good day,” Voss said at the finish. 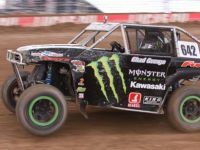 “We were a little worried at the beginning because of the dust and we knew the there were a few guys in the back of the pack making a charge and closing on us. 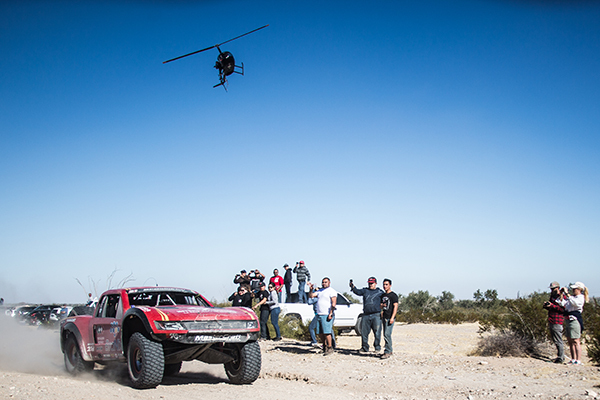 I felt like I was being a little too patient and I could see the front-runners starting to get away from us. 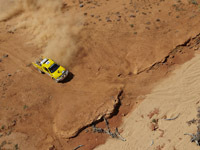 At Race Mile 300 everything started to click and we took off from there. 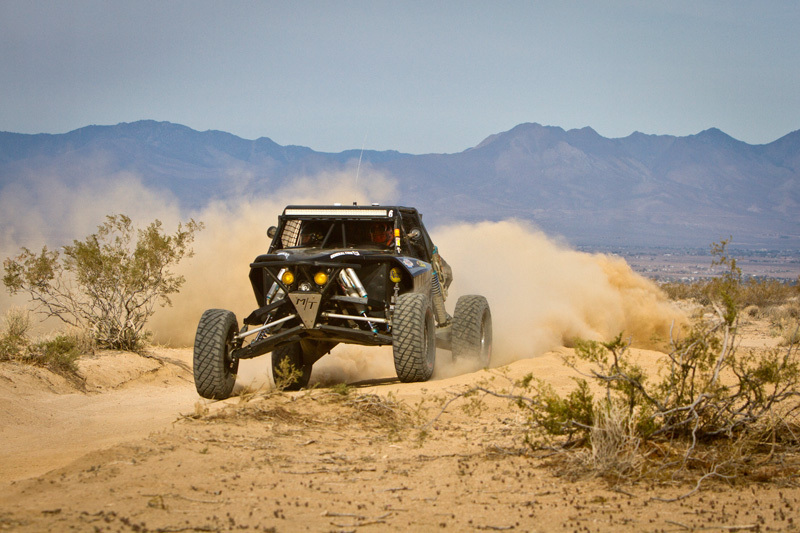 We were able to pick off guys like Pat Dean and Hovey who both started in front of us. 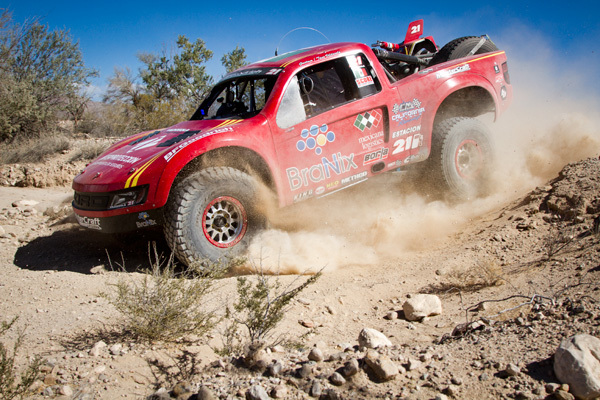 From there we maintained a quick pace and was able to reel the last few enough to take the win. 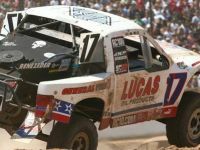 Voss beat out 59 unlimited entries, captured the Trick Truck Class Win and earned the Overall Victory over every other competitor. 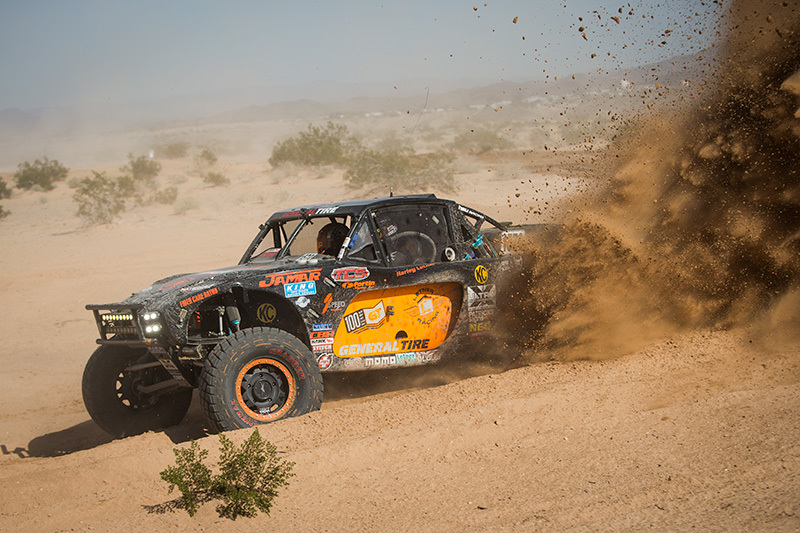 Having a flawless run with no down time was essential in his operation. 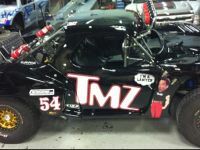 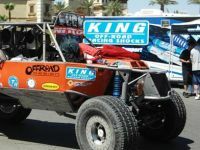 In fact, Jason was quoted after the race saying “I felt a slight vibration at high speeds so I knew I should keep it under 120MPH, but that was it.” Zero mechanical issues and finely tuned suspension assisted by King Shock and the superior damping technology allowed Voss to average nearly 60MPH for over 9 Hours along the 543 Miles of brutal off road terrain. 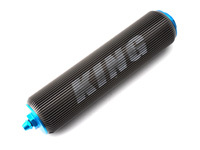 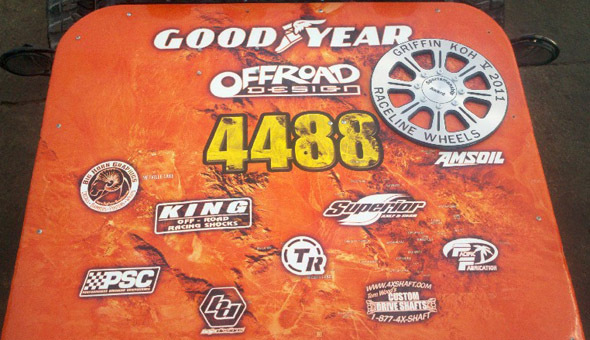 King Shocks Off Road Suspension Products were also outfitted on the Top 5 Finishers in the unlimited 1500 Buggy division with driver CJ Hutchins taking the class win. 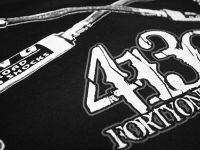 24 Hour Time Limit. 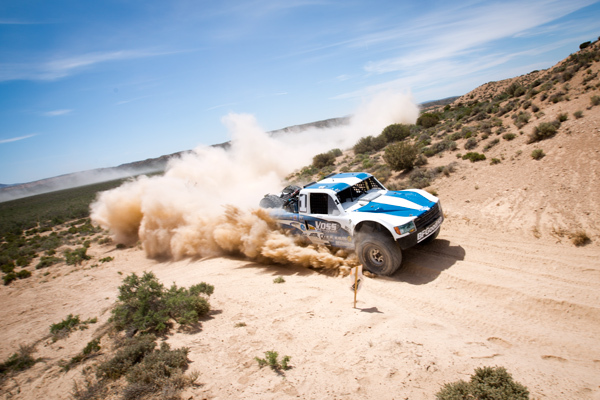 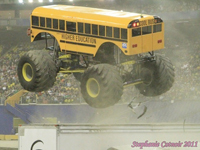 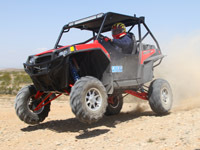 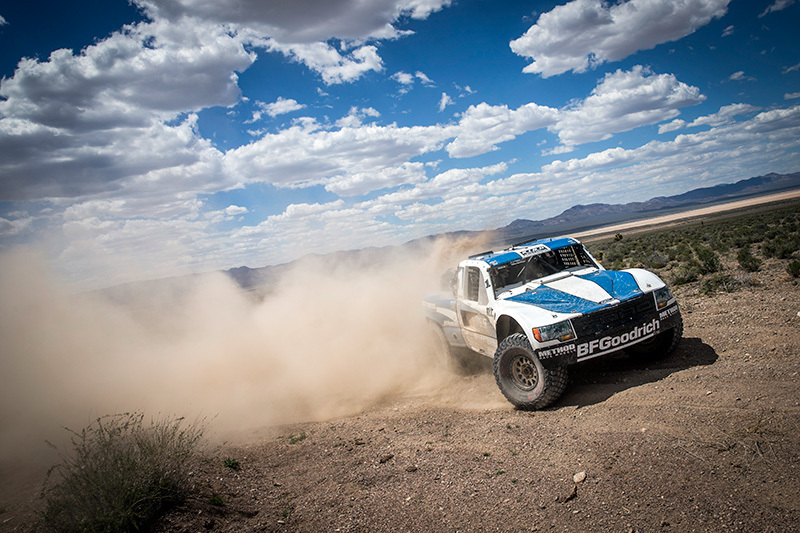 As always, competitors were thrilled to experience the high-speed venture of off road racing. 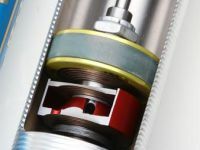 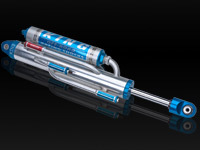 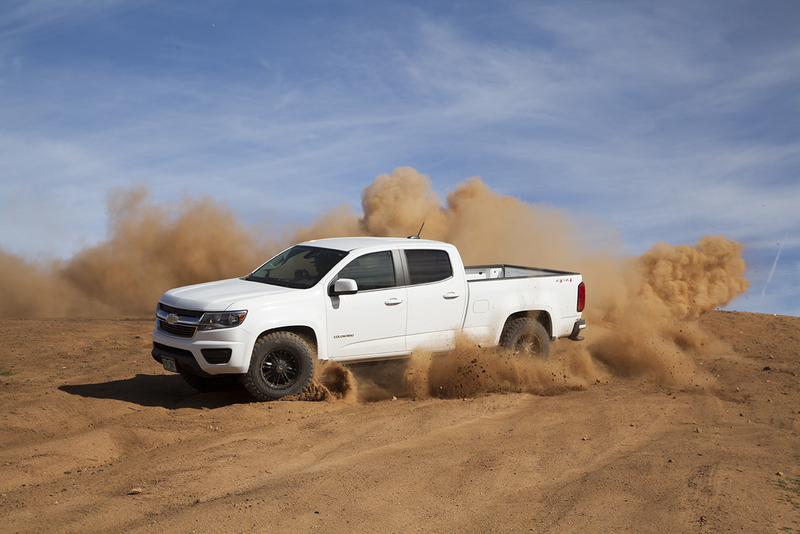 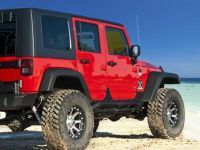 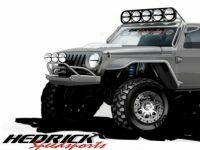 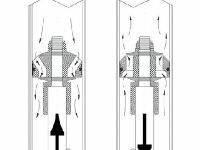 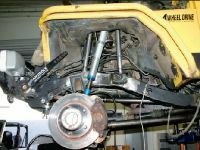 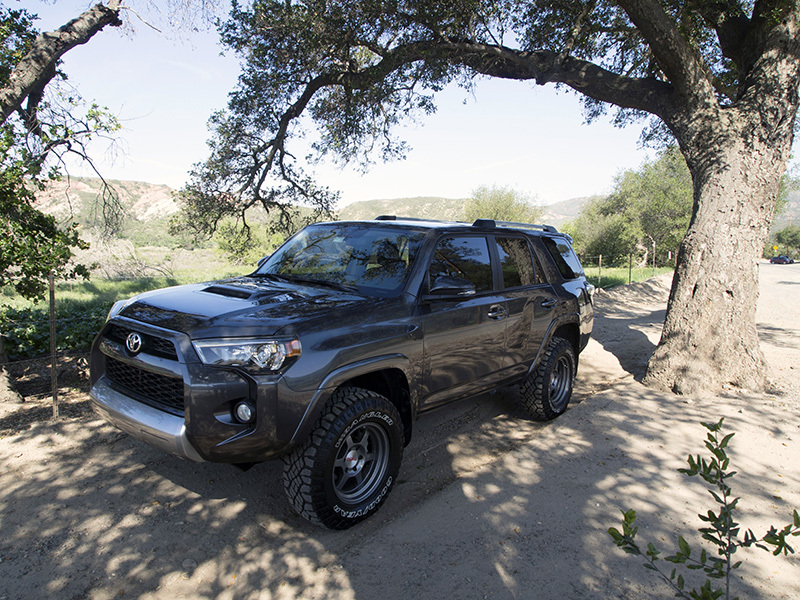 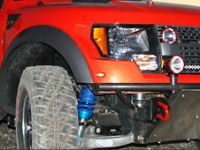 Reliable products and innovative technology like King Shocks make the journey somewhat comfortable and that much more enjoyable.